The appointment of Cai Qi as the Party secretary of Beijing has apparently weakened the so-called “Tibet gang” in the 25 member strong Politburo and the standing committee of the Chinese Communist Party. 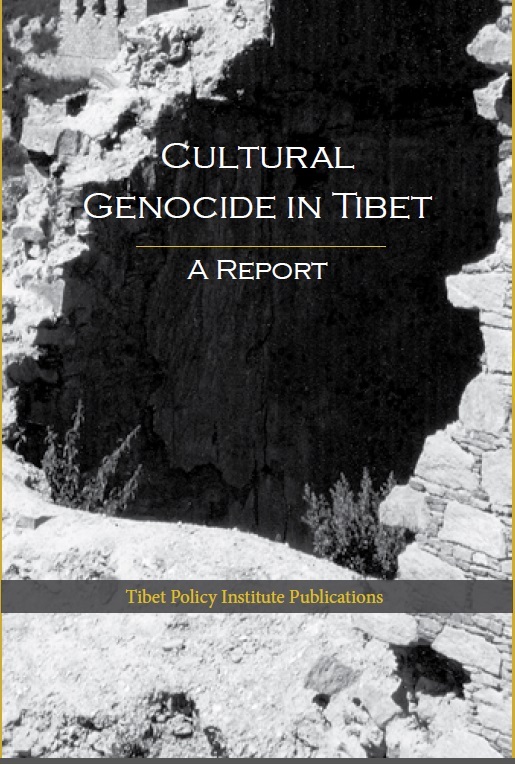 The emergence of “Tibet gang” in these two echelons of power came to form with Hu Jintao at the helm along with a string of handpicked officials who have either been posted in or connected with Tibet at one point or another in their careers. If the Party decides to abide by its long-held policy of “seven up eight down” rule, in revamping the Politburo, then two out of five members of “Tibet gang” in the Politburo would retire and the other three namely Hu Chunhua, Liu Qibao and Zhao Leji would most likely remain. Liu and Zhao were both not directly connected to the TAR. 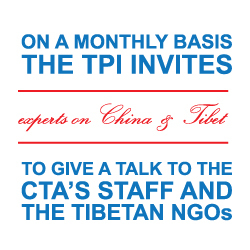 However, their Tibet connection is known through their association with Tibetan affairs while they worked in Sichuan and Qinghai province where most of the traditional Tibetan areas of Kham and Amdo were incorporated. In the case of Zhao, he has more than three decades of experience in Tibetan affairs in Qinghai province including his four-year stint as the party secretary of the province. Liu has relatively less experience than Zhao in Tibetan affairs, which is visible in their resumes. In the latest round of promotion announcements, Cai replaced Guo Jinlong, who was the former Party Secretary of the Tibet Autonomous Region, to become the Party chief of Beijing municipality. The combination of Guo’s TAR experience and Sichuan experience makes him the most experienced member of “Tibet gang” in the Politburo. At 69 now and having already reached the retirement age, Guo will most likely step down from the Politburo during the 19th Party Congress. 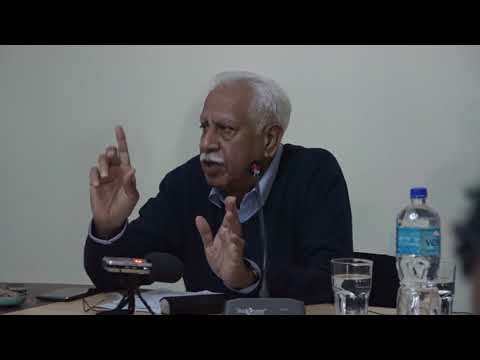 Along with him, another veteran member of the Politburo who has long been associated with Tibet will soon retire due to the mandatory age limit of 68 for high-level officials. 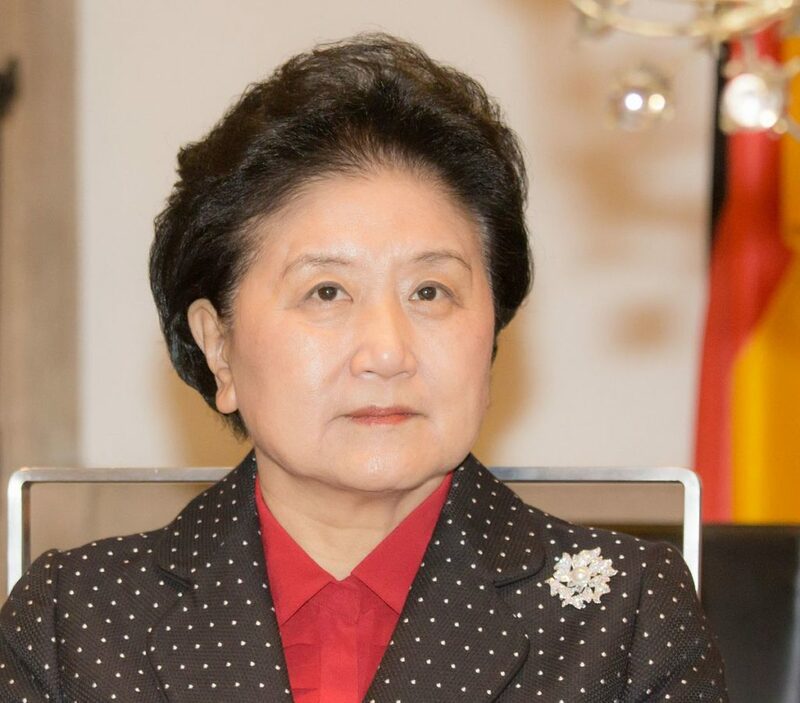 Liu Yangdon, the senior most member of the Politburo, had shouldered the responsibility of dealing with the Tibet issue when she was head of the United Front Work Department from 2002 to 2007. 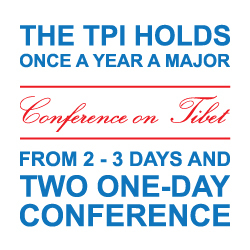 Under her leadership, several rounds of dialogue were held between the envoys of the Dalai Lama and Chinese counterparts. The retirement of Hu Jintao, the former Party Secretary of TAR from the Politburo Standing Committee during the 18th Party Congress held in 2012 and now the impending retirement of the two above-mentioned members of the Politburo would reduce the strength of “Tibet gang” in these two echelons of ultimate power in China. However, the picture would be incomplete without mentioning Chen Quanguo’s entry into the Politburo. Chen was transferred to Xinjiang Uyghur Autonomous Region last year following his more than five-year stint in Tibet as its party secretary. Chen’s transfer is considered as a promotion as the Party secretary of restive XUAR usually holds a seat in the Politburo. 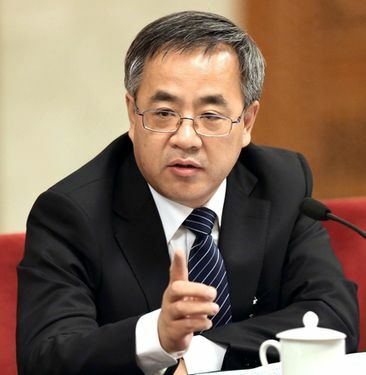 It goes without saying that Hu Chunhua, one of the youngest members of the Politburo was also connected to the TAR. 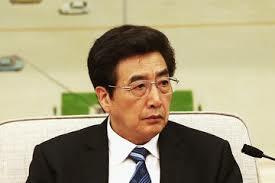 Hu held many significant posts most notably as deputy Party secretary of the TAR under Hu Jintao. Junior Hu is seen as a strong contender for a seat in Politburo Standing Committee, the party’s innermost circle of power. It might not be simple coincidence that news about him making a high-profile declaration of his political loyalty to Xi Jinping in front of the Guandong provincial party congress splashed in the South China Morning Post. According to the Post, he stands a strong chance of being named as one of the handful members to the country’s top decision-making body. The impending arrival of Chen and Hu, two highly experienced former honchos of the TAR, into the Politburo and its standing committee respectively would perhaps reinforce the strength of “Tibet gang”. As the months unfold, it will not be a long wait before the fate of “Tibet Gang” in these two top party apparatus gets decided.